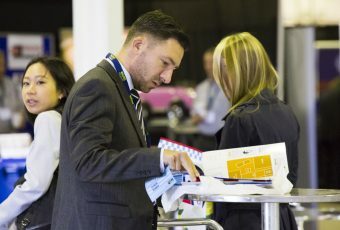 More than 100 exhibitors and 1400 visitors attended CARS 2018. Europe’s largest event dedicated to end of life vehicles. CARS welcomes visitors from both the UK and overseas, and the show’s broad programme offers attendees an action packed two days. Interested in promoting your products or services to more than a thousand industry professionals? Get in touch! Experience live demonstrations, yard tours, training sessions, full conference programme and much, much more. 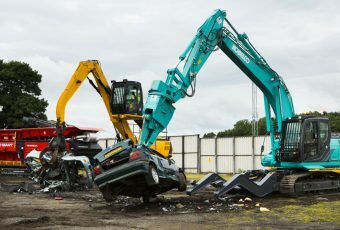 The Complete Auto Recycling Show (CARS) is Europe’s premier event for auto recyclers and material processors. It is the only event of its kind, drawing over 1,400 attendees from across the globe in 2018. Unlike traditional trade shows, visitors get the chance to experience not only the indoor exhibitions, but to see working line demonstrations, participate in offsite tours, visit the Skills Lab and access the Conference Theatre – all included within the FREE ticket.